As the largest manufacturer of electronic and bio-analytical measurement machines, Agilent offers one of the largest and most innovative portfolios of measurement solutions in the industry. Among their many product offerings, Agilent supplies oscilloscopes, logic analyzers, signal generators, spectrum analyzers, mass spectrometers and vector network analyzers. Their comprehensive catalog of measurement devices, along with their ceaseless commitment to research and development provides customers with a wealth of products and services capable of making a real difference in their lives. At AERI, we strive to assist all of our customers in maintaining their productivity. Aiding us in this goal is our status as an Angilent distributor. 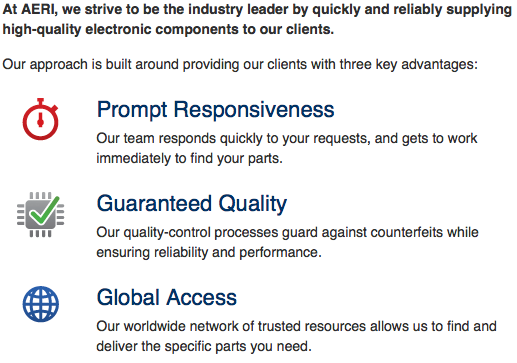 This status allows our customers to buy Agilent components that have no lead time or are no longer in production. After you have submitted a part search, we will locate that part and respond to you quickly with its pricing and availability. 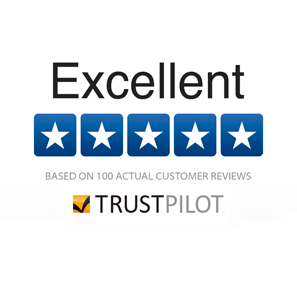 Our Search Experts are ready and waiting to help you with even the most challenging requests.